MINETTO – Saturday (April 22) is International Earth Day. 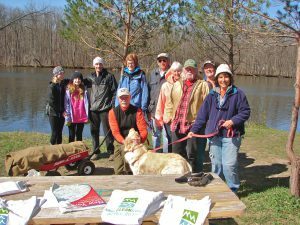 The NYS Canal Corporation, in partnership with Parks and Trails NY, is sponsoring the beginning of 12th annual Canal Clean Sweep. “Canal Clean Sweep is a great way to celebrate Earth Day and volunteer efforts will help to prepare the canals for the 193rd consecutive navigation season, scheduled to begin May 1, weather permitting,” said Jamie Meerdink, Parks and Trails NY. Locally, the town of Minetto has participated since 2007 with Clean Sweep. This year, Minetto’s clean sweep will be on Saturday with volunteers meeting at 9 a.m. by the Town Hall, Route 48. 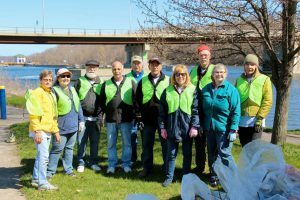 A litter pickup along the Oswego River will be done from the north end of River View Park to the south end of the Dugway. 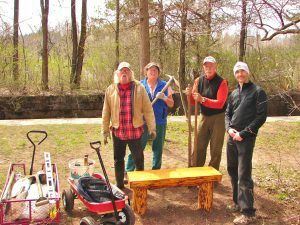 On Sunday (April 23), Friends of Great Bear will sponsor a Clean Sweep project with trail repair and flower plantings along the historic tow path section of the Oswego River and Canal. 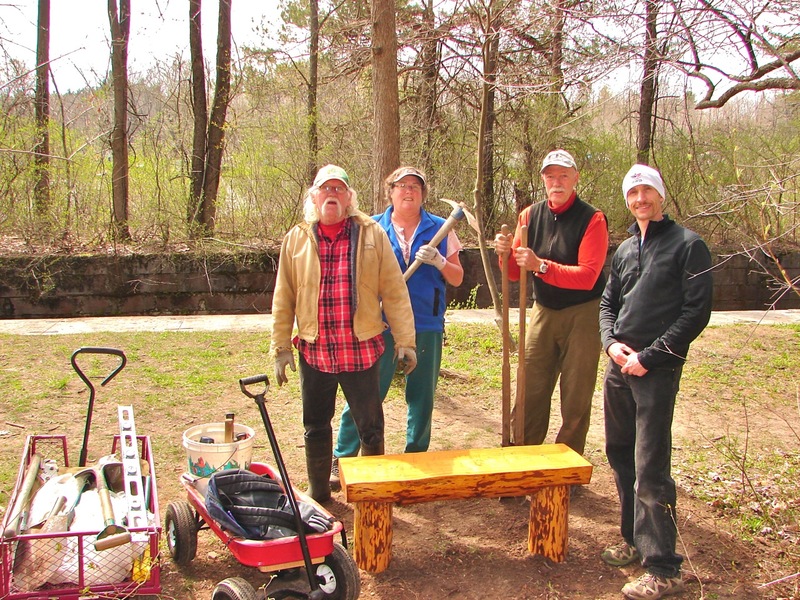 Meet time, 9:30 a.m. at the park entrance. Tools provided. 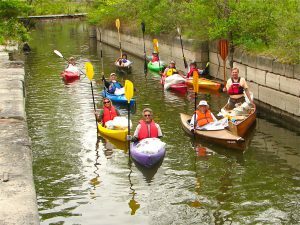 On May 7, allowing for normal water levels, a Clean Sweep of the historic Battle Island area of the Oswego River will be done by volunteers paddling canoes and kayaks, collecting any debris along the shorelines. 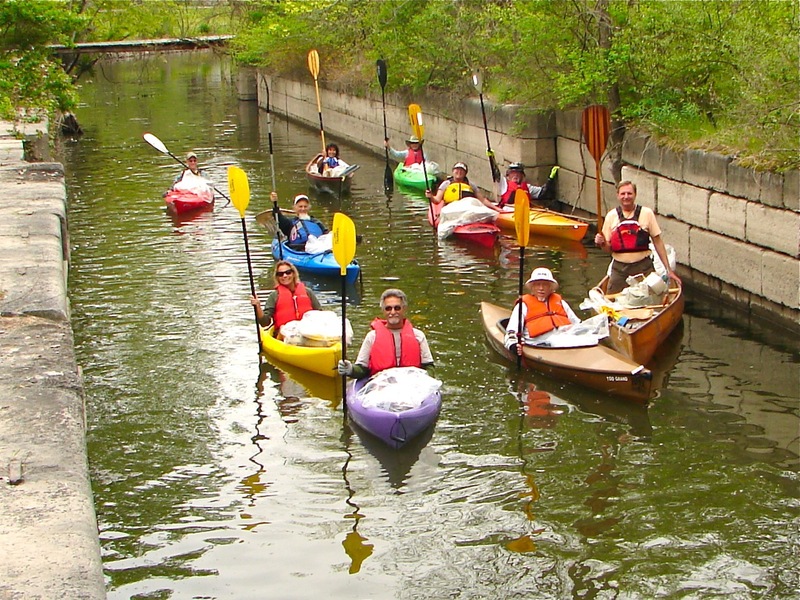 A limited number of extra canoes, kayaks and PFDs will be available. Paddlers will launch from near Battle Island, meeting at 10 a.m.
Limited complimentary event T-shirts are provided as supplies allow.